I love my Billy Goat Tech ASCENT PLATES, I call them spikey snowshoes or wolverine feet. The plates are made out of light weight aluminum and are sandwiched between the crampon and boot making for a wolverine spikey snowshoe mountain scrambling machine. 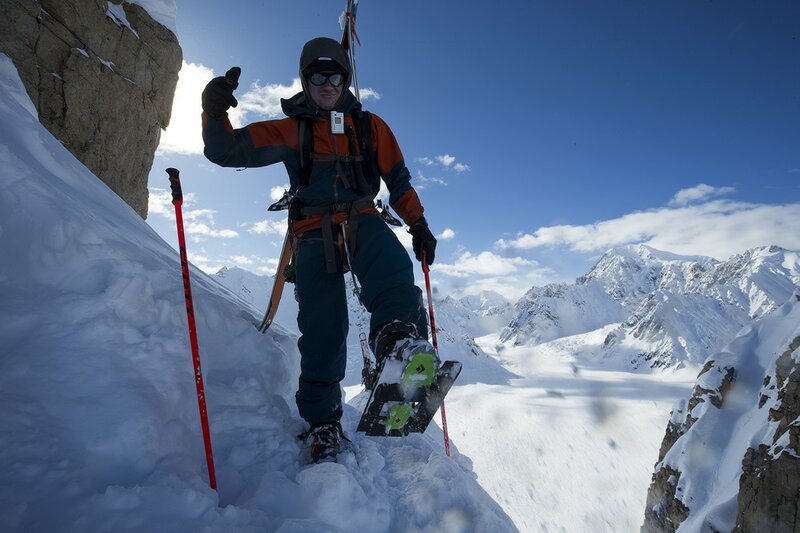 The ASCENT PLATES make it easy to climb to the top of AK spines in deep snow.